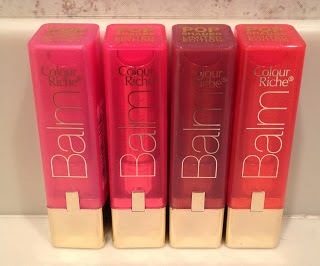 Now, I don't think I have been quiet about my love affair with the L'oreal Colour Riche Balms! I FRIGGEN LOVE THEM! 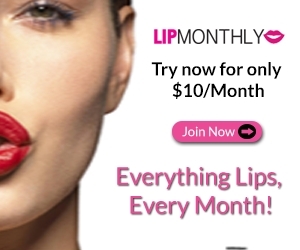 They have all but eliminated the need for me to use traditional lip balms. I find these just as moisturizing as any other balm, and just absolutely love them. The colour pay off is weaker than any of its contemporaries in the market place (Maybelline Color Whispers, Baby Lips, Revlon Lip Butters) but I just love the moisture in them and the formula and I kind of like the barely there tint of colour! So when I just learned there were four new limited edition shades that are said to be the SAME formula but a bit more colour (like the neon baby lips), I did a little jump for joy. Now that I am pretty sure they AREN'T coming to Canada I will run and hide under the table crying and cursing L'oreal Paris Canada. 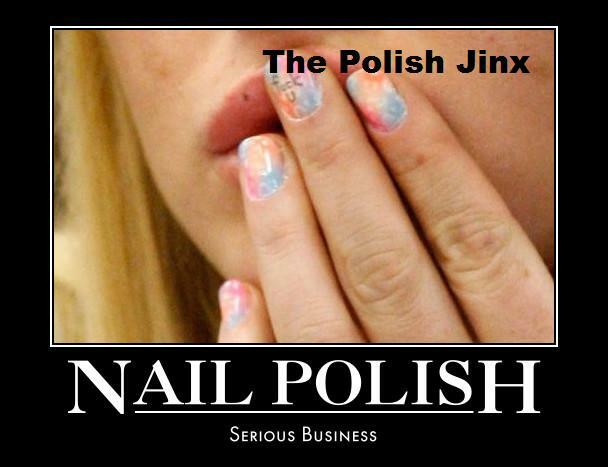 But for you lucky Americans, they come in 171 Ballet Show, 172 Dragon Fruit, 174 Lilac Sweetness and 176 Vineyard Peach. AND I WANT ALL FOUR OF THEM!!!!!!! OMG!!!!!!!!!!!! The most important part. This image was stolen from HERE. Make sure you go there and check out all her pictures and swatches of these!